Solar Roadways is a company with a single purpose: To replace the US’ deteriorating highway infrastructure and crumbling power grid with an intelligent highway system that pays for itself through the generation of electricity and doubles as an intelligent, self-healing, decentralized power grid. Told you this was a big idea. 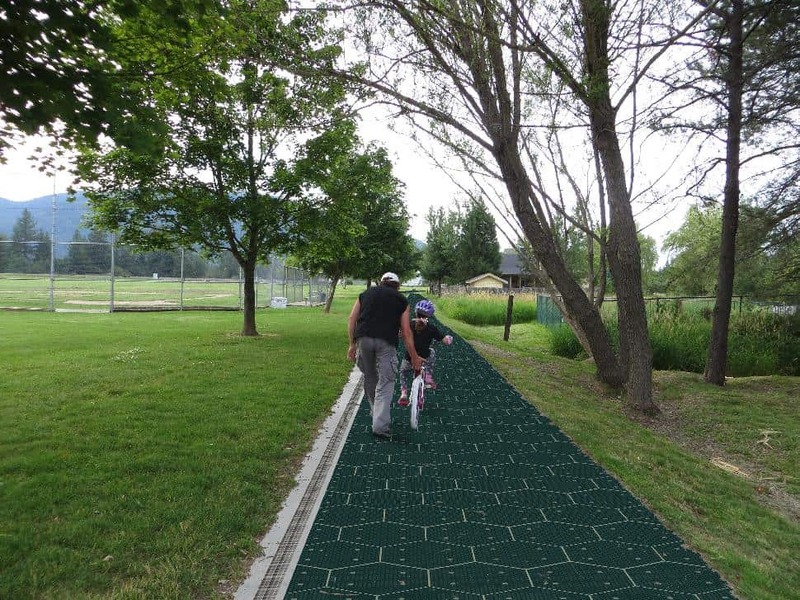 Solar Roadways is a modular paving system of solar panels that can withstand the heaviest of trucks. 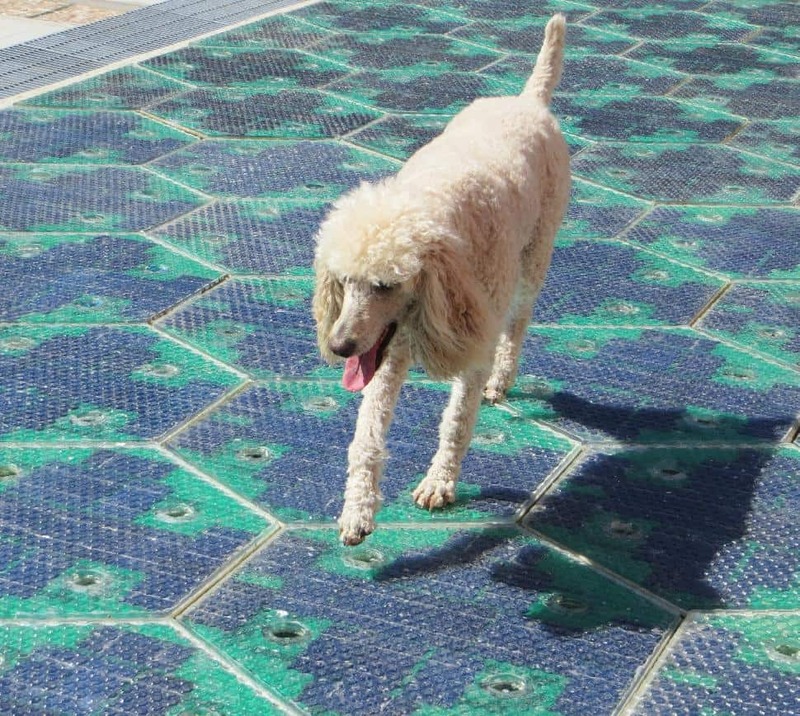 These Solar Road Panels can be installed on roads, parking lots, driveways, sidewalks, bike paths, playgrounds... literally any surface under the sun. They pay for themselves primarily through the generation of electricity, which can power homes and businesses connected via driveways and parking lots. 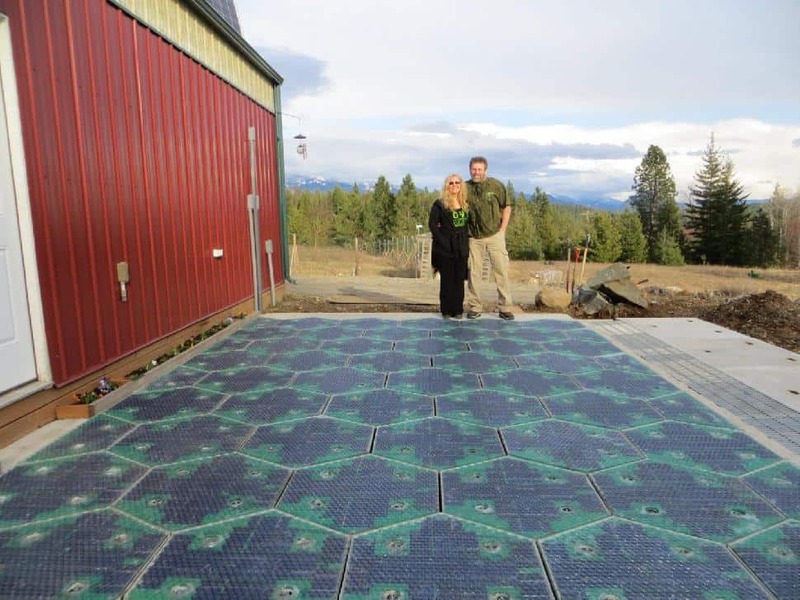 The figures show that if Solar Roadways were utilized throughout the US, the system could produce more clean renewable energy than a country uses as a whole. 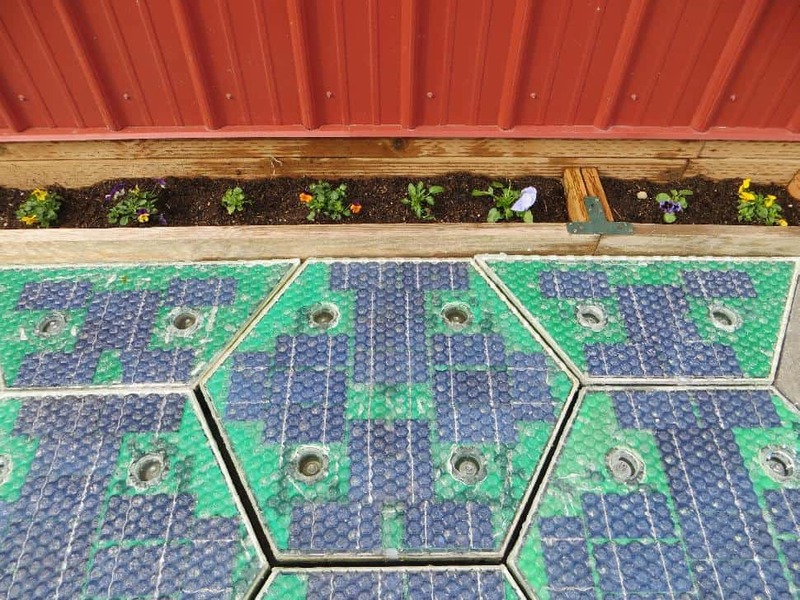 Solar Roadways have many other features as well, including: Heating elements to stay snow and ice free, LEDs to give drivers warning signs, and an attached Cable Corridor to store and treat stormwater. Electric vehicles would be able to charge with energy from the sun – instead of fossil fuels – from parking lots and driveways, and mutual induction technology would even allow for charging while driving. And, as the video points out, all those LEDs are going to make it "look like freakin' TRON out there... but real". Quite frankly, if that doesn't convince you, nothing will. 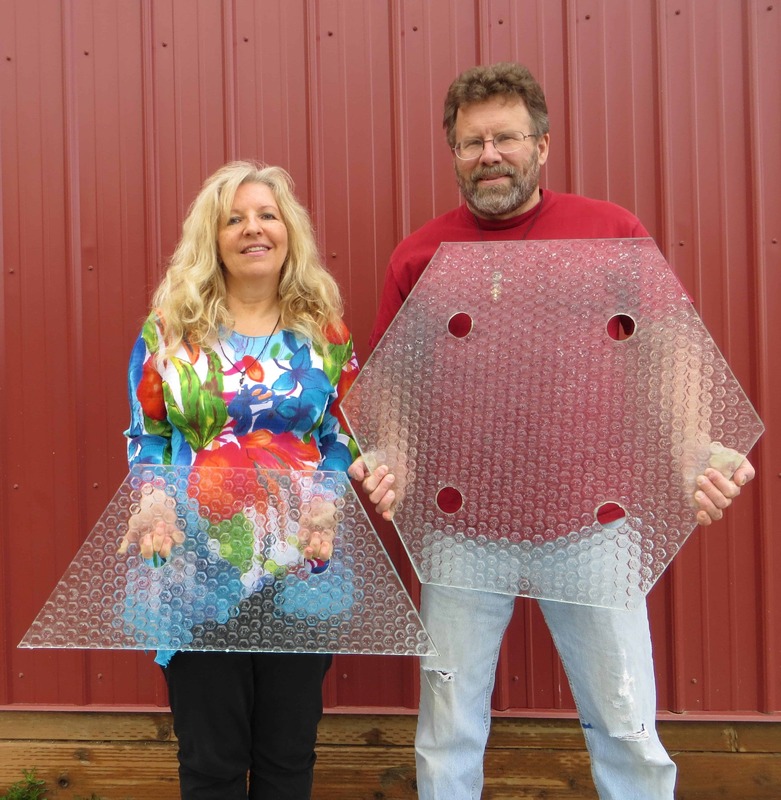 The concept is certainly striking a chord, and the Idaho couple behind the idea have managed to attract a record number of backers on the crowd-sourcing website Indiegogo. In fact, they smashed their target of US$1 million six days before deadline. At the time of press they had raises 164 per cent of their overall target: That’s a whopping US$1,635,959.